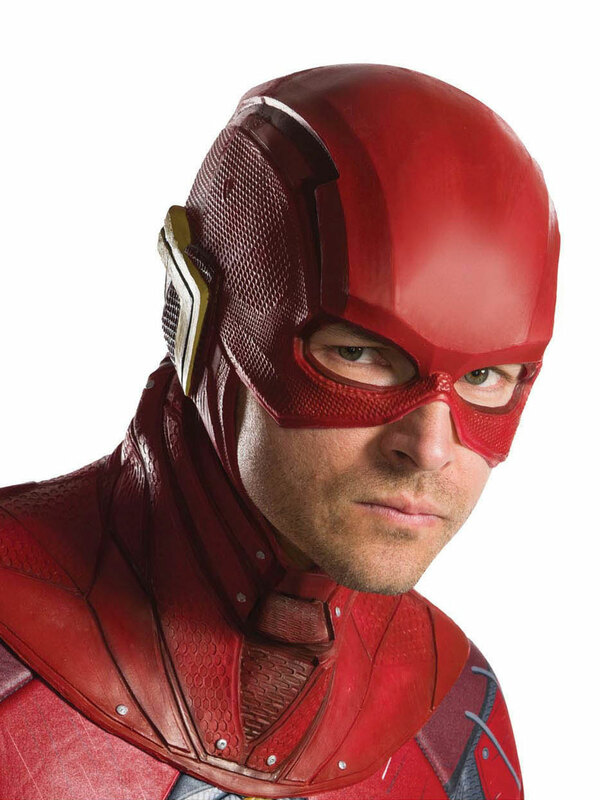 Complete your costume with this Justice League Flash Overhead Adult Mask and stand strong with the rest of the DC superheroes! It’s made of a comfortable, bright colored red latex material that fully cover the entire head. Featured are two yellow lightning bolts at the ears, two eye openings, and cool detailed grooves all over to give it an official look.